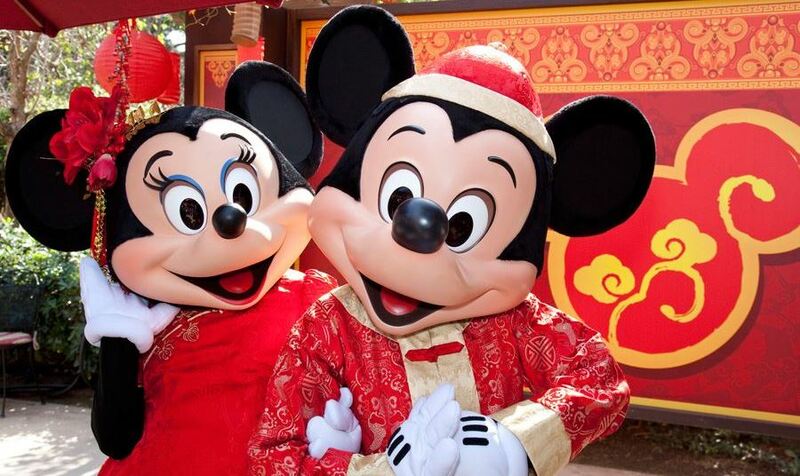 Next week Disneyland Resort will begin their annual Lunar New Year celebration. This event, taking place at Disney’s California Adventure Park, is the perfect time to experience culturally inspired food, music and entertainment. Your favorite characters will be dressed up in traditional clothing to help Mulan and Mushu celebrate in a very special parade, Mulan’s Lunar New Year Procession. Visit the Lucky Wishing Wall and add your wish to the thousands of others! Don’t forget to visit the local artisans and pick up a souvenir to remember your visit. Finish off your night with a viewing of the spectacular water show “The Journey of the Little Lantern” at Paradise Bay. Watch the quest of the little lantern to reunite with family to celebrate the Lunar New Year. A score by award-winning composer Tan Dun accompanies the show. This not-to-miss celebration starts January 26th and ends February 18th and is included with regular park admission.